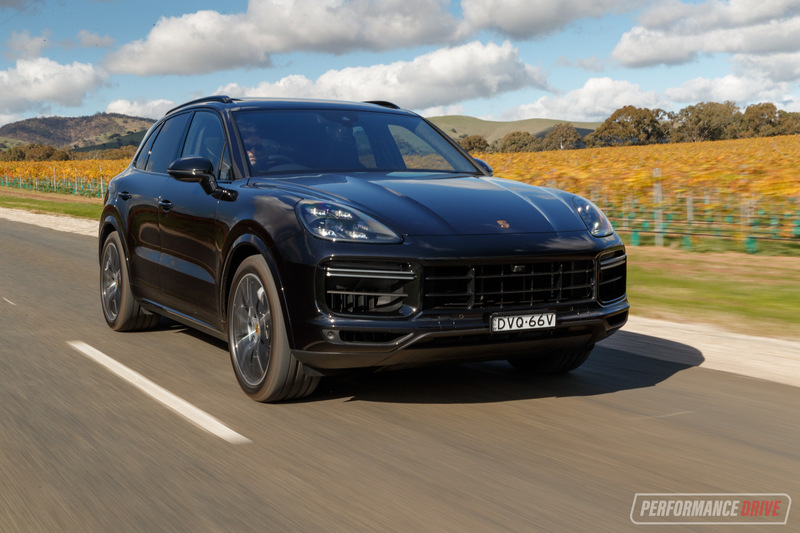 It’s the most popular Porsche currently on sale. 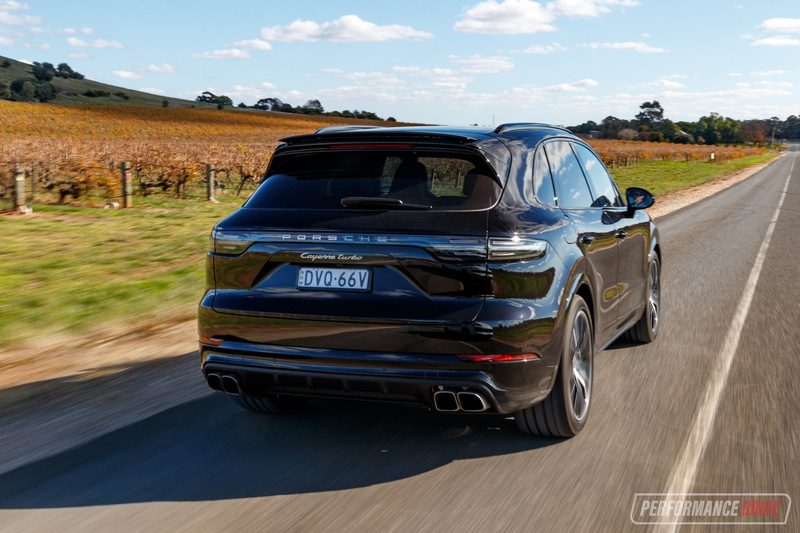 And although it might not be a sportscar in the company’s traditional sense, the 2018 Cayenne is the fastest and most capable production SUV it has ever made. 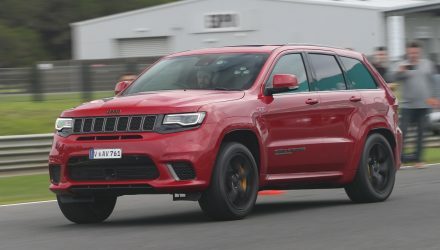 The latest model jumps off the old VW Group PL72 platform and onto the much more modern MLB Evo layout, shared with high calibre vehicles such as the new Lamborghini Urus and the Bentley Bentayga. Not many components are shared across the brands. 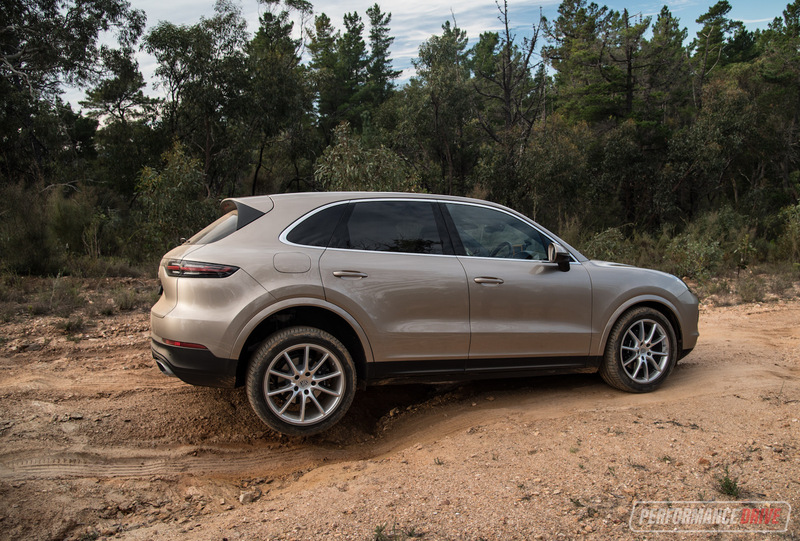 In fact, the Porsche borrows much of the floorpan and some geometry, and that’s about it. We’ll go into more detail on this later on. 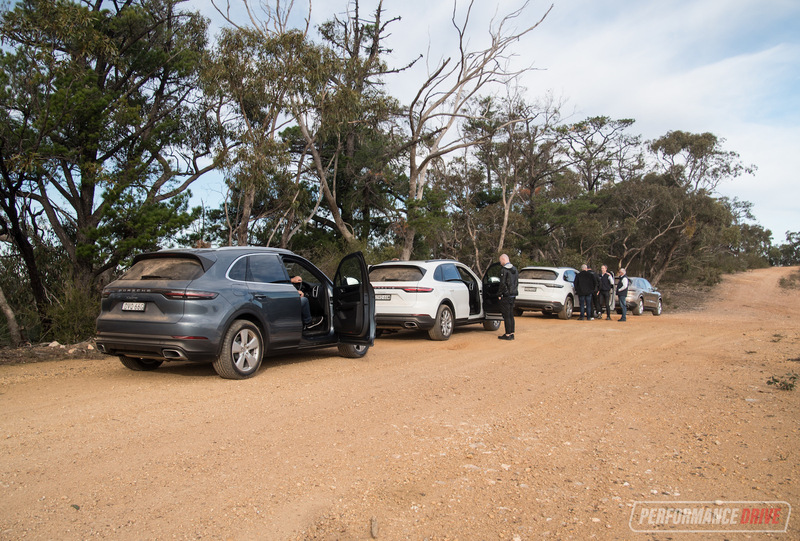 For this review we’re at the official Australian media launch in the scenic Adelaide Hills and Barossa Valley wine region. We had the opportunity to test the new Cayenne, Cayenne S and the mack daddy Cayenne Turbo. 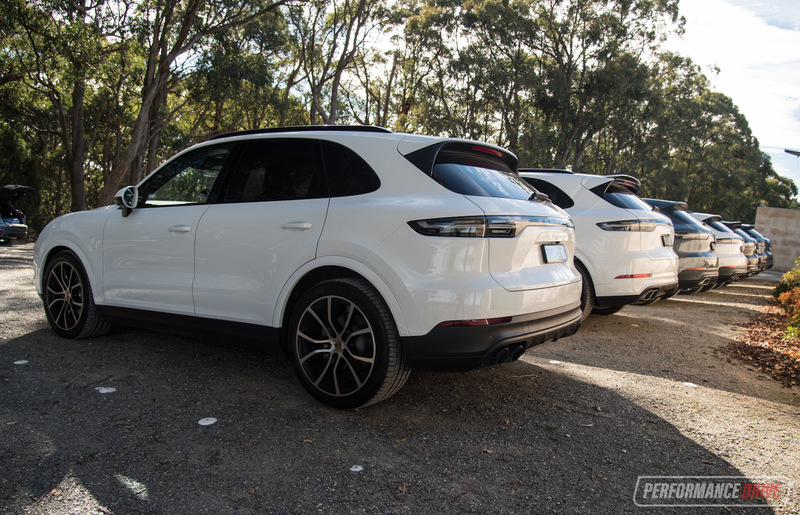 These are the first variants to arrive in Australia, with a diesel and E-Hybrid to follow further down the track. Starting prices range from $116,300, $155,100, $239,400, respective to the variants mentioned above (all excluding on-road costs). To start with, let’s cover some of the major changes from the previous model. At the heart of it is the newer MLB Evo platform. 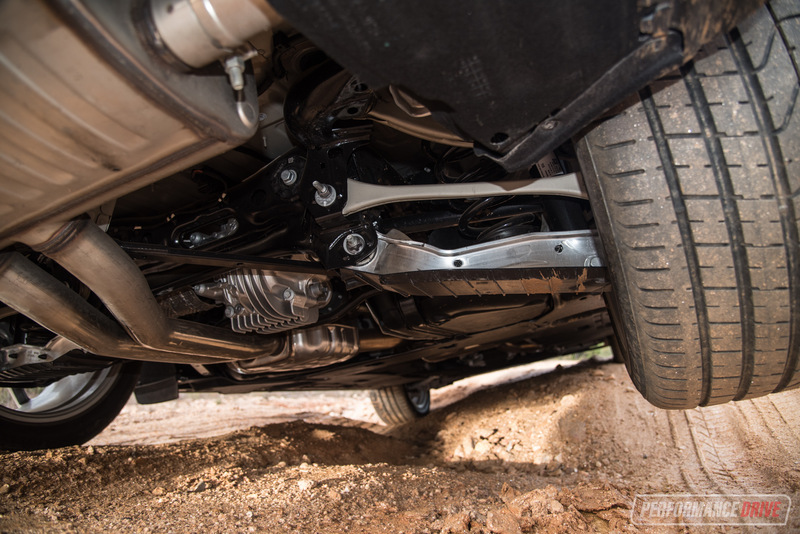 As mentioned, the floorpan and some of the geometry of the suspension and mounting points are shared across VW Group brands. 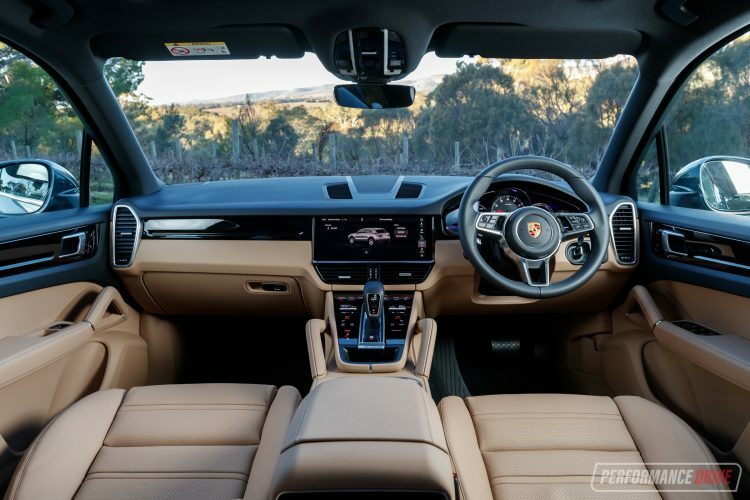 But, the suspension including bushes and arms, along with the steering system is completely overhauled in-house at Porsche. 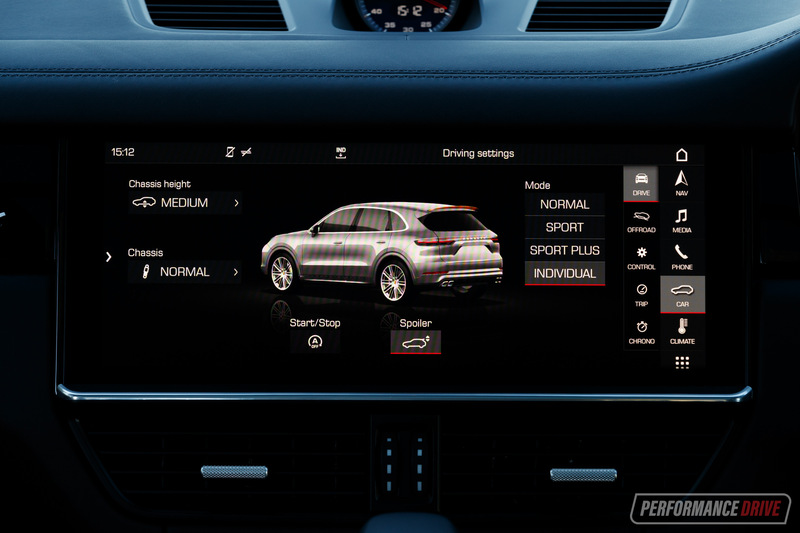 For the new model Porsche has introduced a complex ‘four dimensional’ adaptive suspension system to ensure optimum handling and ride composure. 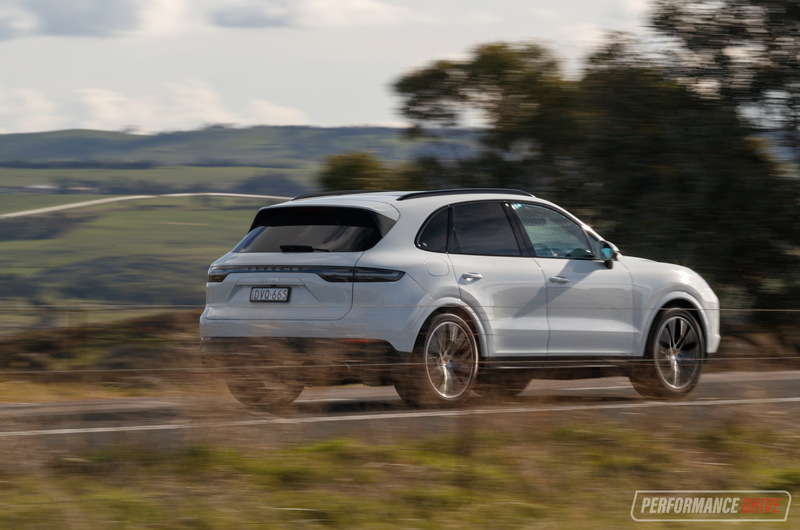 Looking at the mid-spec Cayenne S, the new platform sticks with the 2895mm wheelbase from the predecessor, but the overall length has grown 63mm to 4918mm (4926mm for the Turbo due to a bespoke front bumper), and the width increases from 1939mm to 1983mm. Roof height is down for a more sleeker profile, from 1705mm to 1696mm (Turbo variant 1673mm). 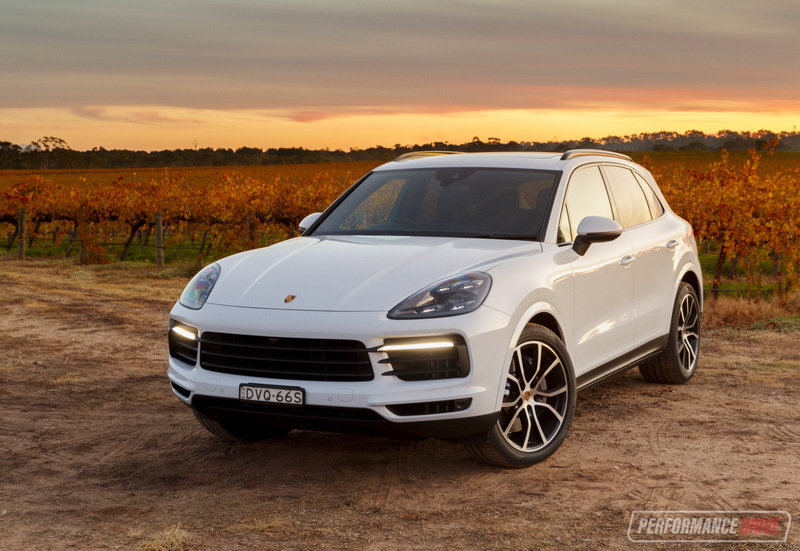 As for the design, well, Porsche hasn’t really been at the forefront of SUV design with the Cayenne. 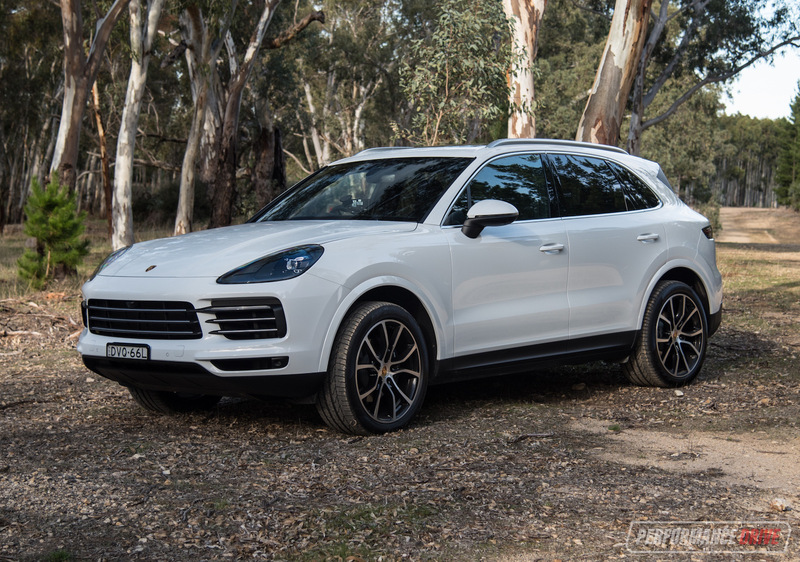 It’s been known as one of the, how shall we put it, less inspiring designs of the SUV world. But now, this new model is a much nicer thing to look at in our opinion. From a side silhouette you might argue it looks almost the same as before. 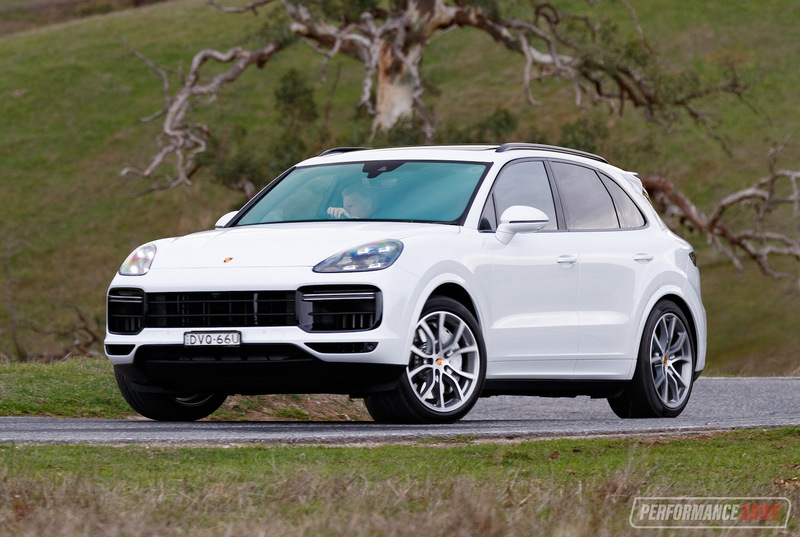 And that’s because it has to show similarities; Porsche designers are instructed to retain heritage and familiarity. You only need to check out the 911 to see evidence of this philosophy. Around at the back you’ll notice a fresh new full-width taillight treatment. 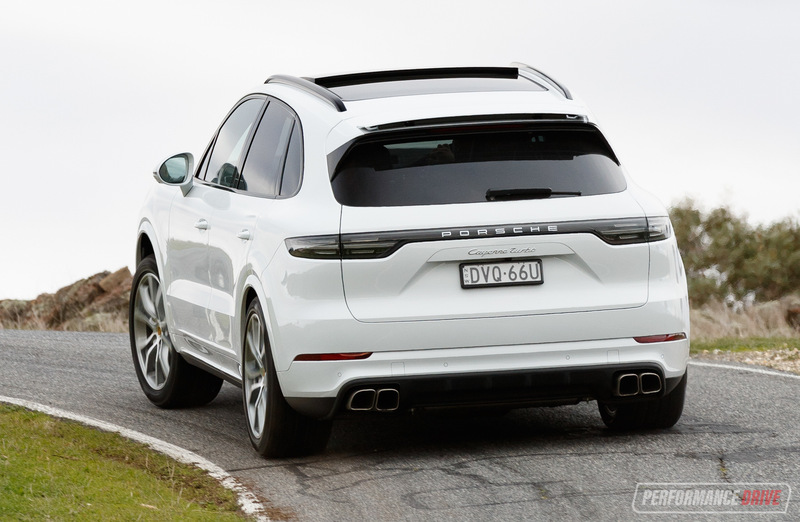 It’s from this angle that we think the Cayenne looks best. Modern, suave and distinctly athletic, all rolled into one. 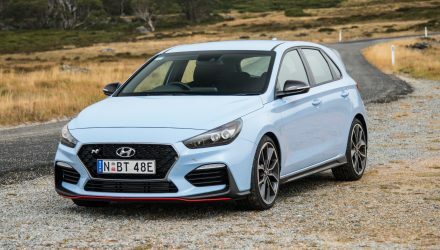 The front end is quite nice as well, with traditional headlights taking on the latest four-corner box-like LED layout, with a huge grille and intakes. On the Turbo variant the side intakes are even larger. Inside, passengers are presented with a sophisticated yet elegant decor. 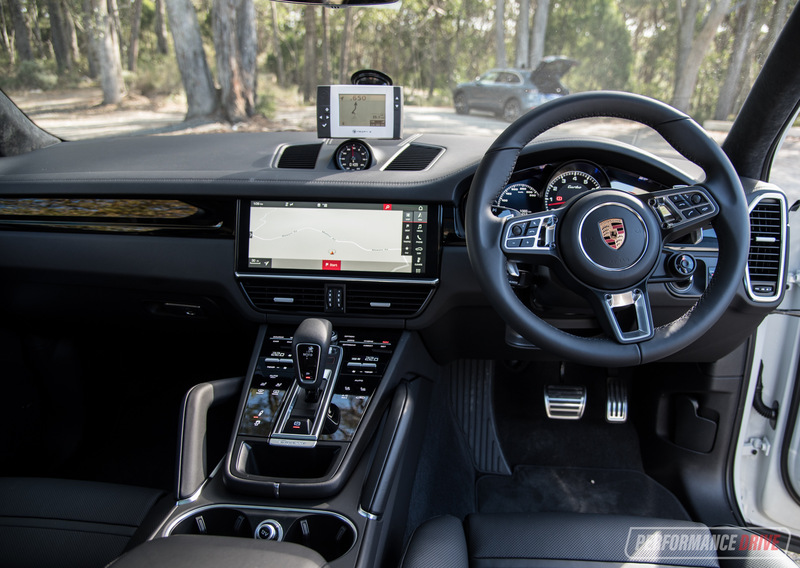 All of the centre console is new with what looks to be a full digital touch-screen blending seamlessly around the gear lever. The functions on the console are touch-sensitive, and cleverly Porsche has made it so each selection actually clicks and bounces in slightly. It’s very fancy. 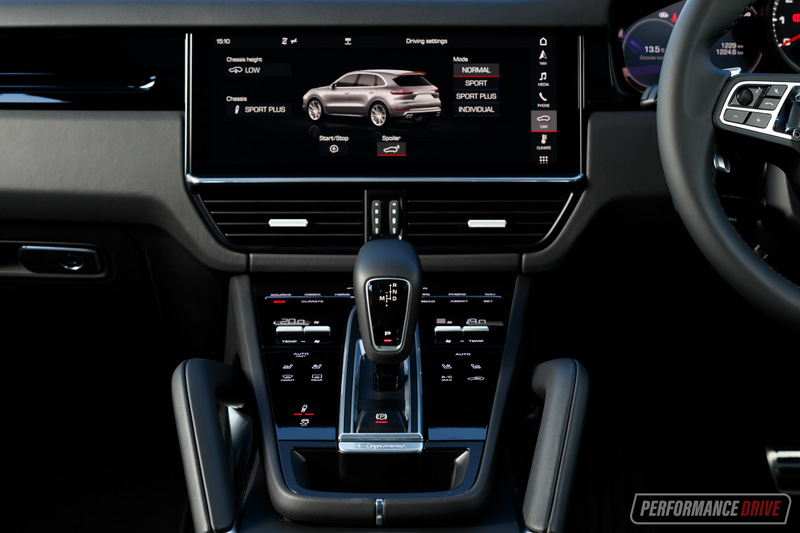 Up higher on the dash is a massive 12.3-inch touch-screen media interface with every app and connectivity and map service you could need. It can be a little perplexing the first time you start to navigate around the menus and so on. But, like any modern computer system, it simply takes some time to get used to – soon enough it becomes second nature. Seating space is very generous. The slight changes to dimensions help to open up more room. 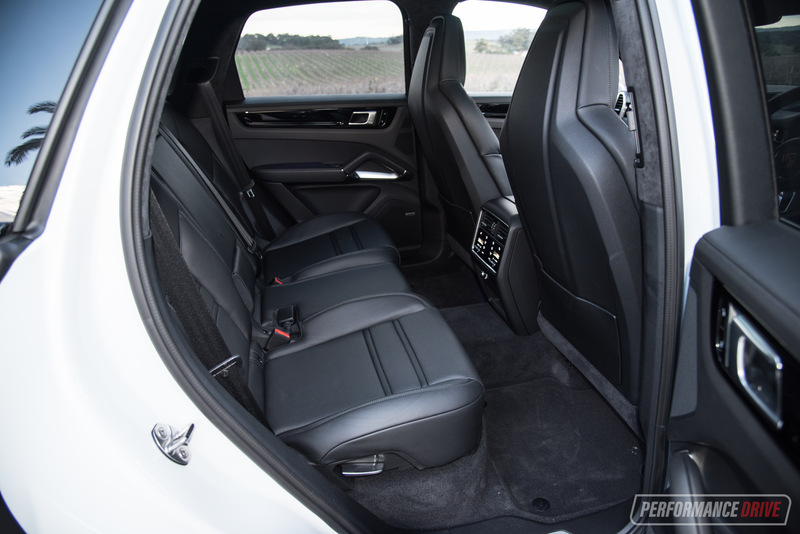 In the front the high centre console provides a traditional, semi-hunkered down position, while the rear seat is wide with ample legroom and headroom. 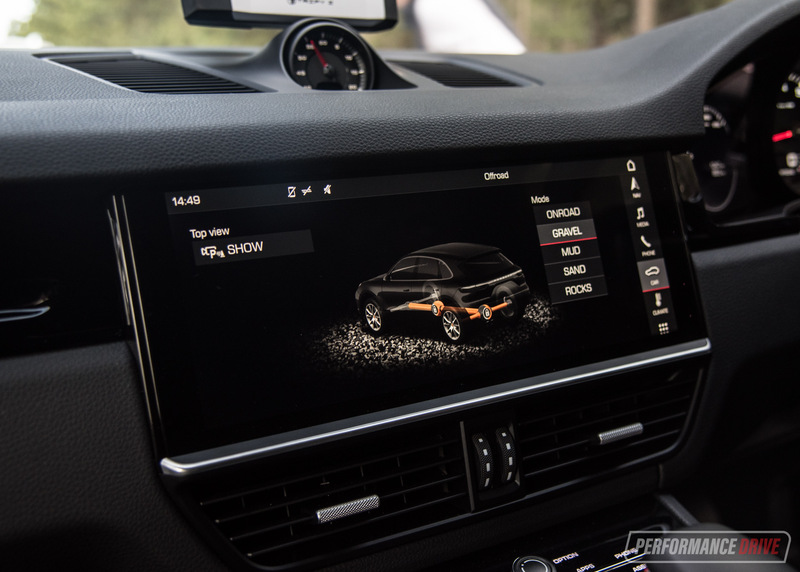 In the Turbo variant is a neatly-presented climate control module with digital temp displays. 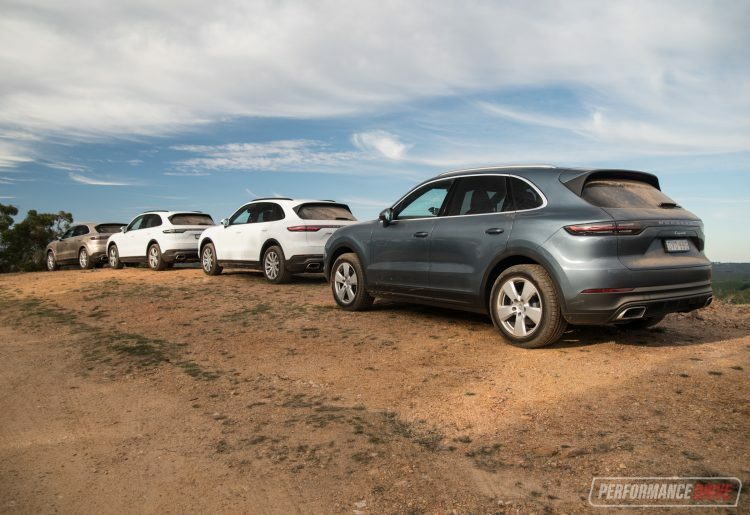 Porsche has introduced a sliding rear seat for the first time with the new Cayenne, which helps to expand boot space or rear passenger space, depending on your adjustment. The cargo area has also grown from 670L to 770L with the rear seats up, but with them down it drops from 1780L to 1710L (new Turbo variant 745L/1680L). It gives you a headache trying to understand how engineers at Porsche are able to create such an agile yet beastly vehicle. This car defies physics. 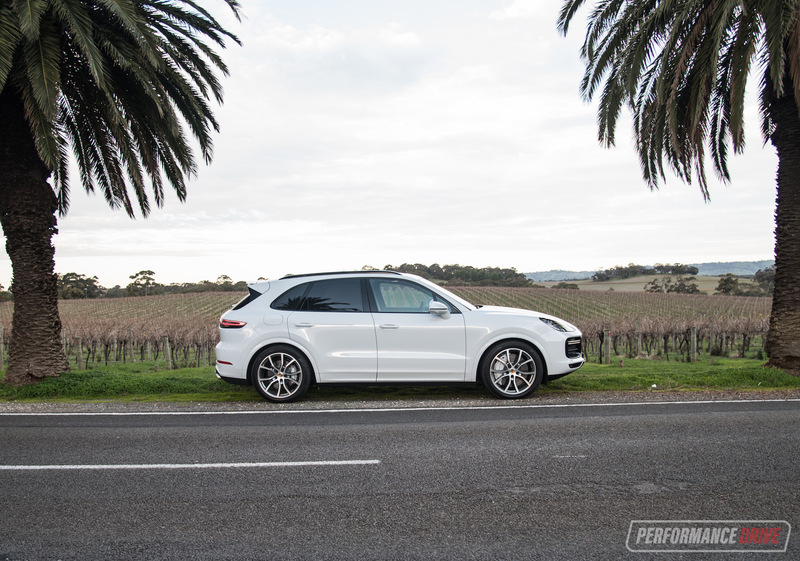 Around the Adelaide Hills, it drives like a hot hatch. The amount of grip is unbelievable, and there is very little weight shifting to be felt when swiftly chucking it between left and rights. 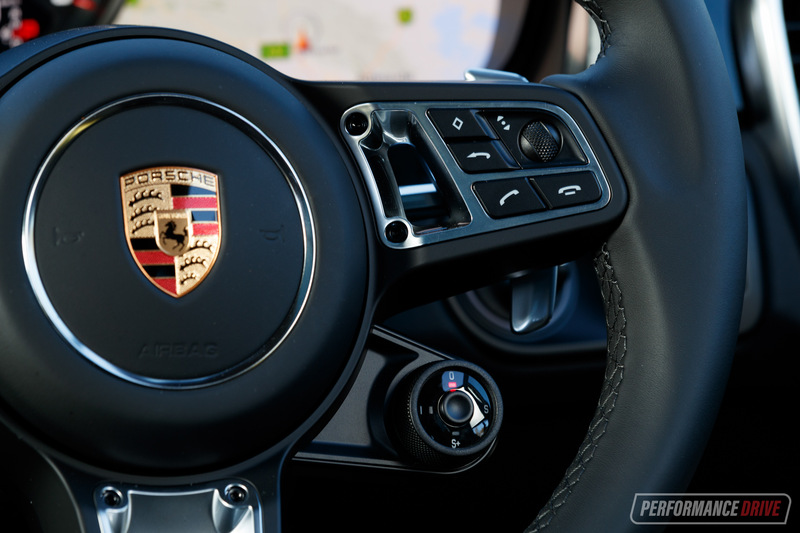 You immediately feel that legendary Porsche steering as soon as you jump behind the wheel, too. It feels natural and smooth and linear, with pure feedback coming back to your hands. 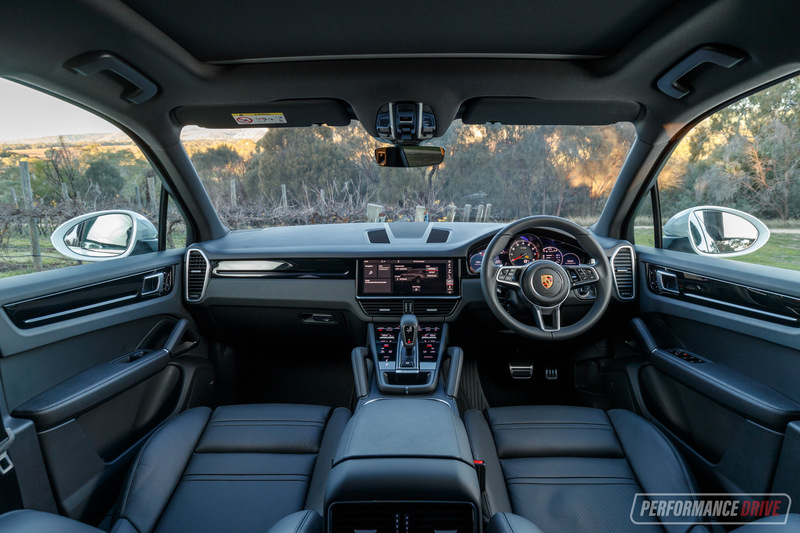 It is an electric power-assisted system, but Porsche has fitted its own motor system and ratio to get that perfect feel. 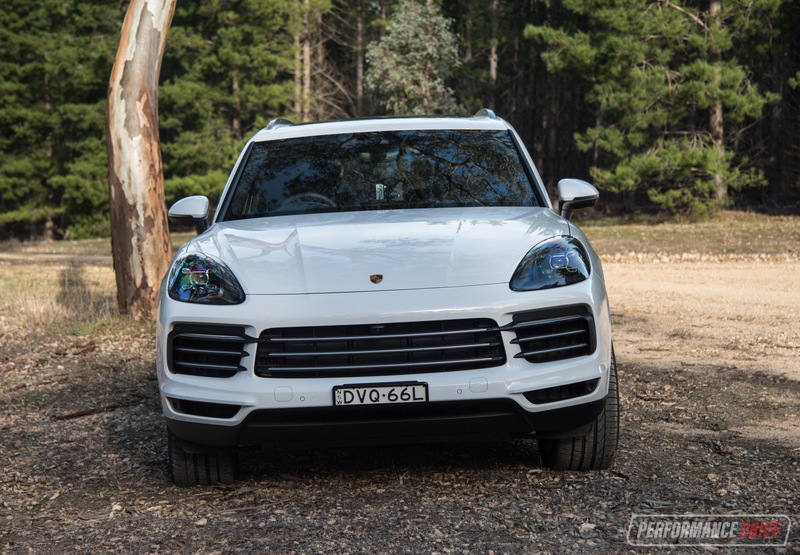 This is easily the best-handling SUV we’ve ever driven, there’s no question about it. Especially in S and Turbo form with the sportier tyres. 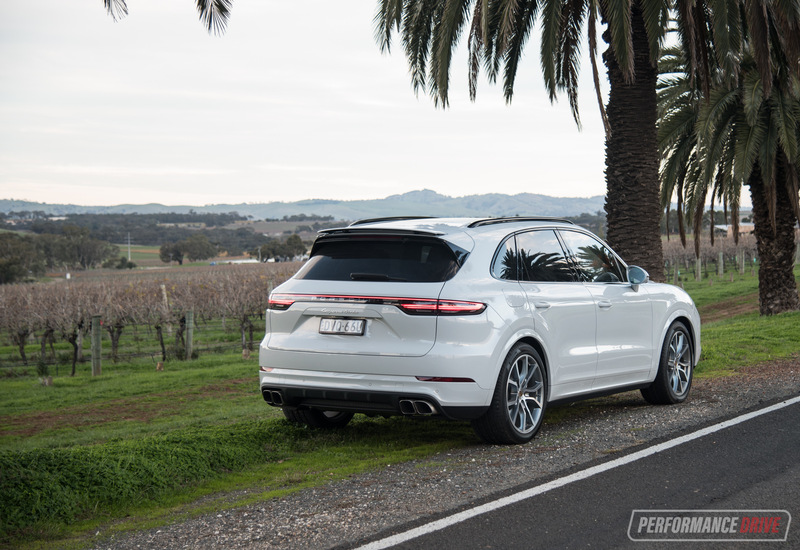 In the base model, the 3.0-litre twin-turbo V6 is a strong unit but, in our opinion, it doesn’t live up to the Porsche pedigree. The sound it produces isn’t all that inspiring and the 250kW/450Nm output doesn’t set any records. However, this is just the base model. 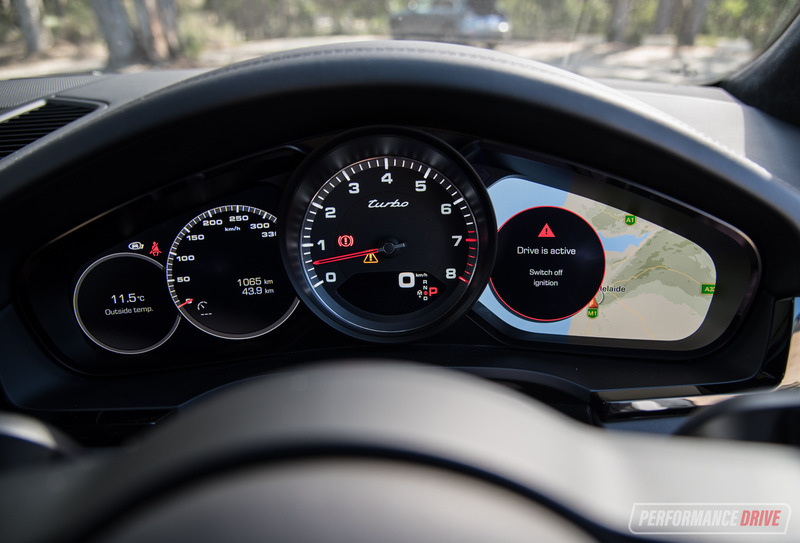 It’s factory-claimed 0-100km/h time of 6.2 seconds is respectfully quick and the official average fuel consumption of 9.0L/100km isn’t going to burn a hole in your pocket. 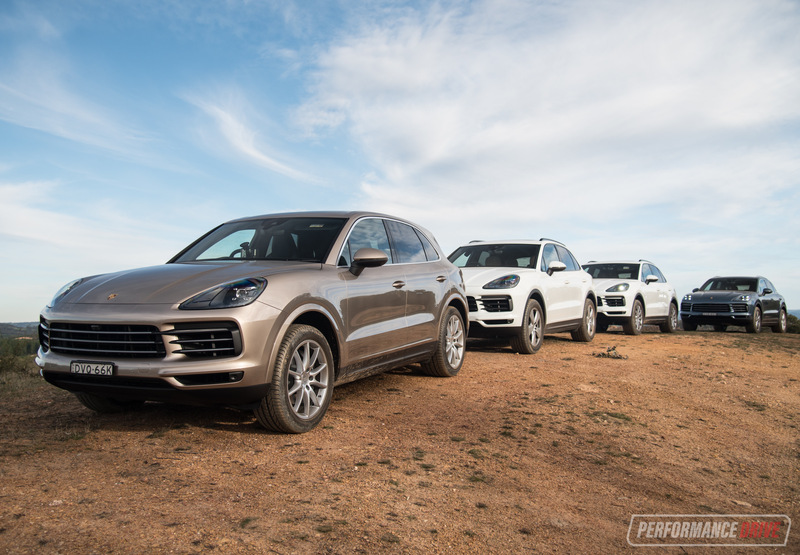 Stepping up to the Cayenne S is much more in line with the Porsche experience, in our view. 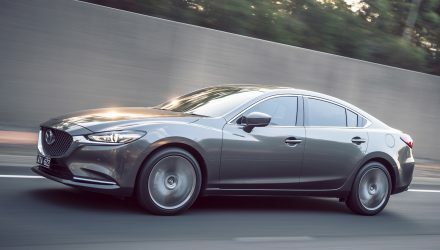 The newer 2.9-litre twin-turbo V6 generates an impressive 324kW and 550Nm, which makes it one of the most powerful six-cylinder engines on the market, outright. 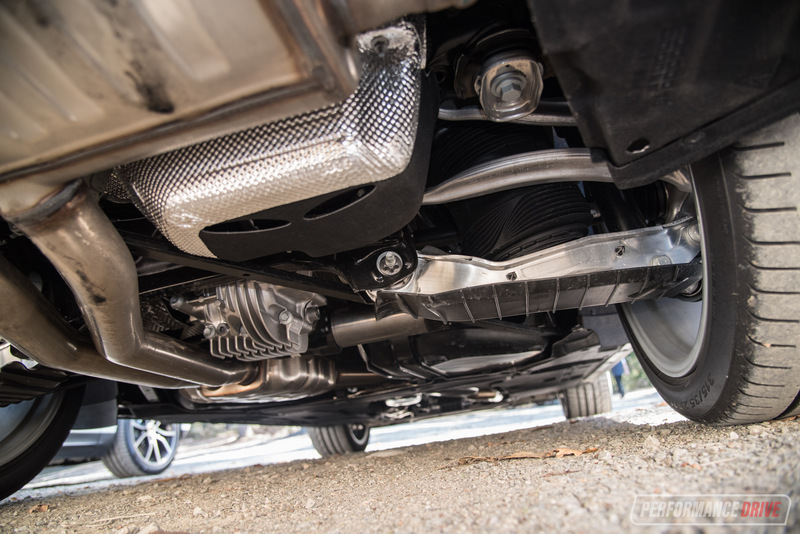 From the exhaust pipes you get a full-bodied rasp which turns into a sonorous wail as the revs climb. 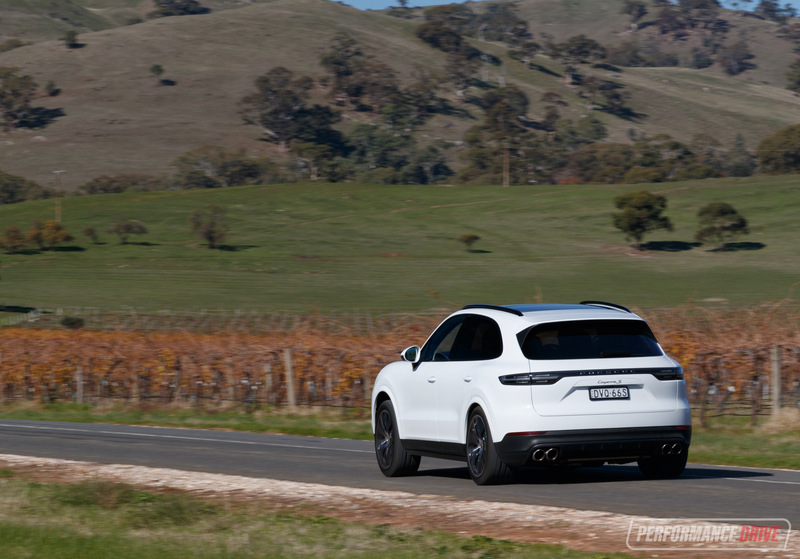 Porsche claims 0-100km/h comes up in 5.2 seconds, however, we had a chance to perform a quick sprint test using our Vbox and it recorded an astonishing 4.89 seconds. 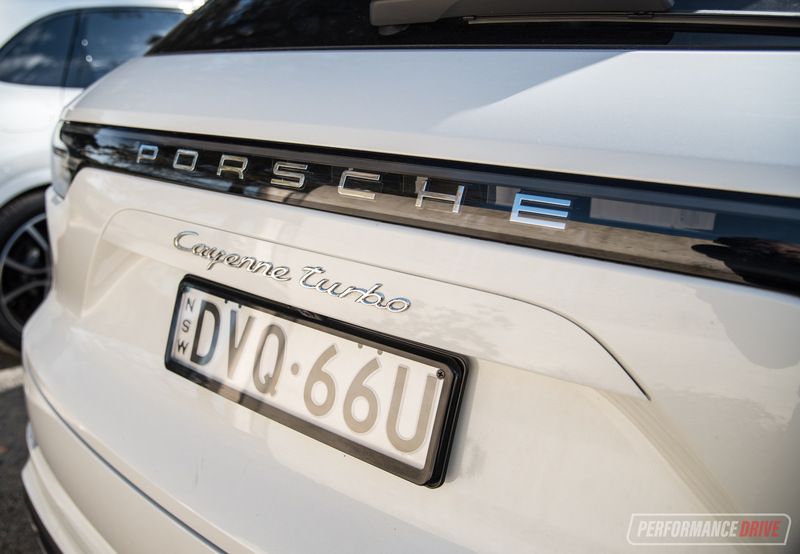 If it’s sheer performance you want, you need the Cayenne Turbo. This thing is a machine at building and maintaining speed. 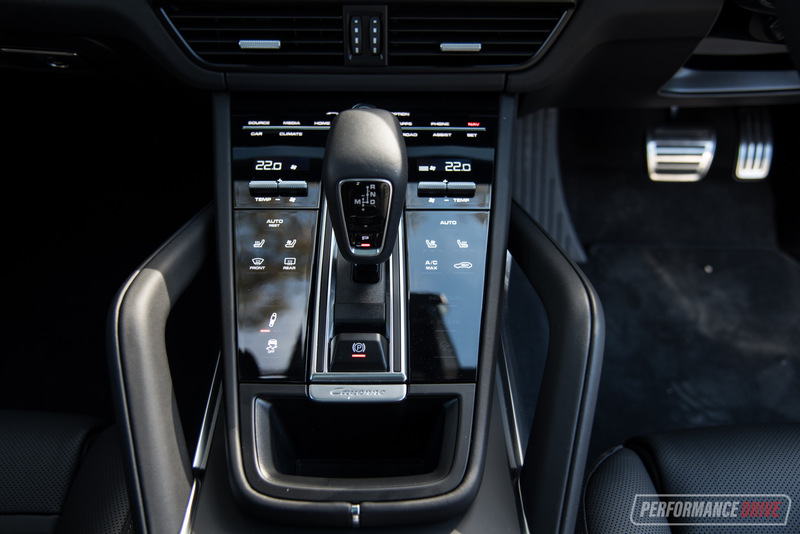 All models use an eight-speed torque convertor auto, and in the Turbo, the gears are dispatched quicker than you can anticipate. 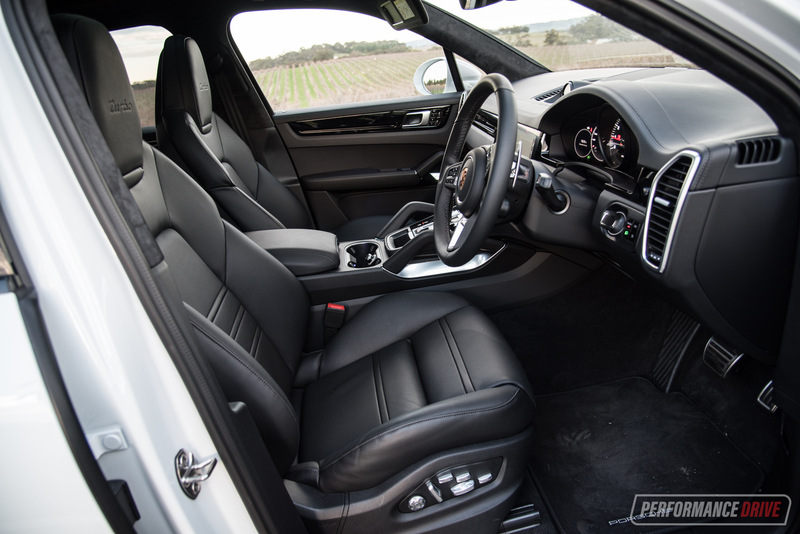 In fact, it can be difficult to keep up if you decide to click through them manually with the paddle shifters. 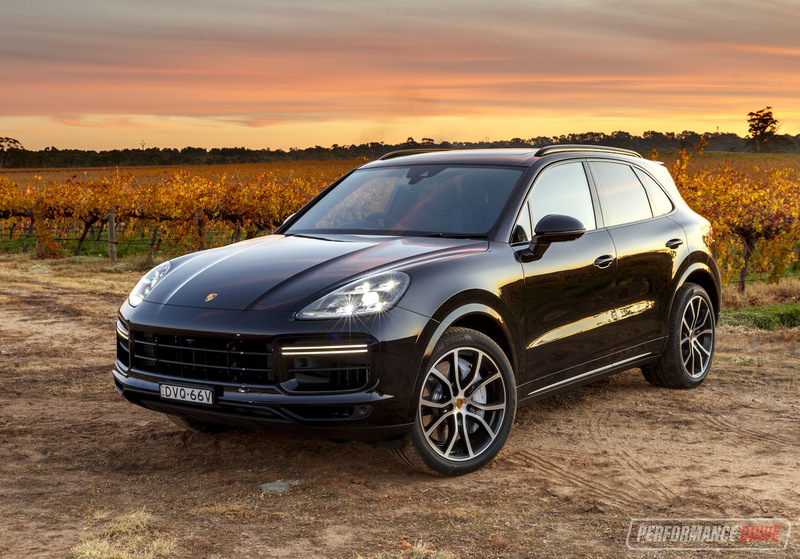 Porsche claims 0-100km/h in 4.1 seconds, and our Vbox recorded a best of 4.13 seconds. It’s bloody fast. Due to the sheer mass, all 2250kg of it, the amount of g-force that is generated in the cabin under full power is surreal. It’ll embed you deep into the seat and make a seriously aggressive pounce at the horizon during kickdown. And if you’re brave enough to hold the pedal down, speed will just keep climbing and climbing, relentlessly. 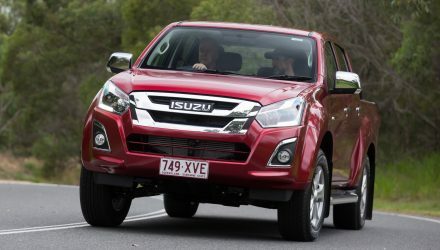 There’s no lag or slackening low down, and awesome top-end power. 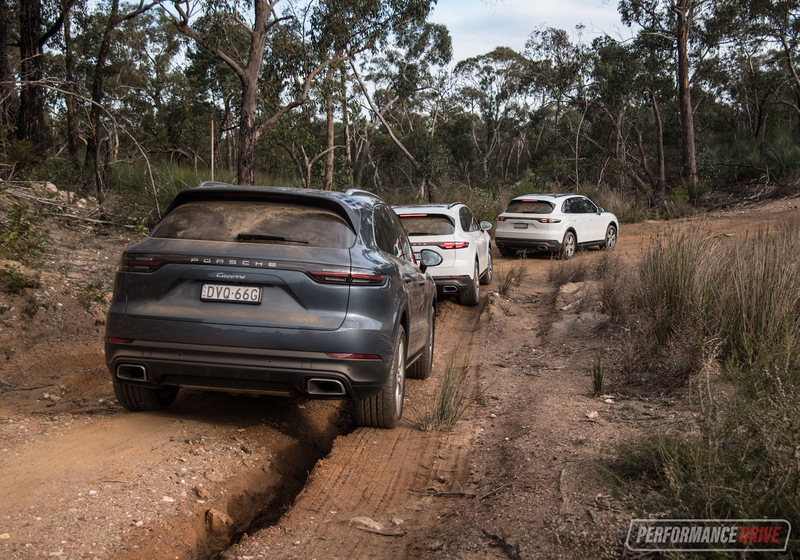 On the other end of the driving spectrum, Porsche claims the new Cayenne does offer real-world off-roading ability. So, what better way to prove it than by heading out into the bush. 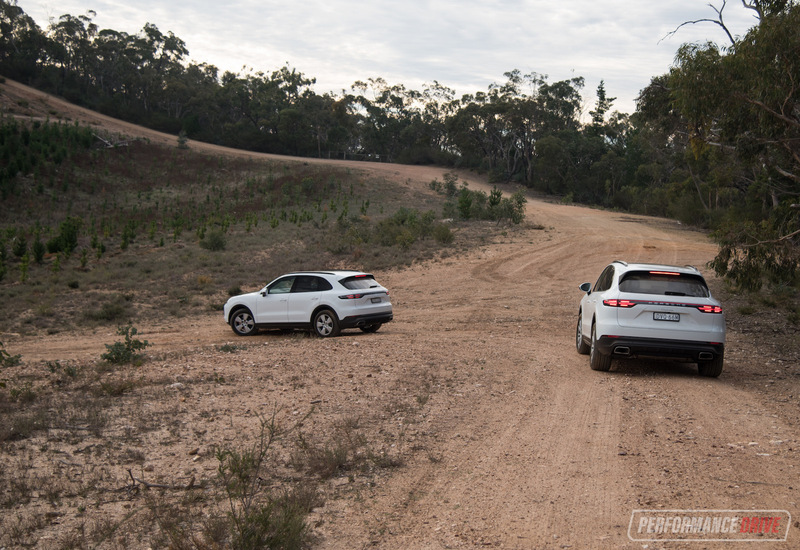 Along a mild course, which could be better described as a neglected dirt road, the Cayenne shows decent skill. 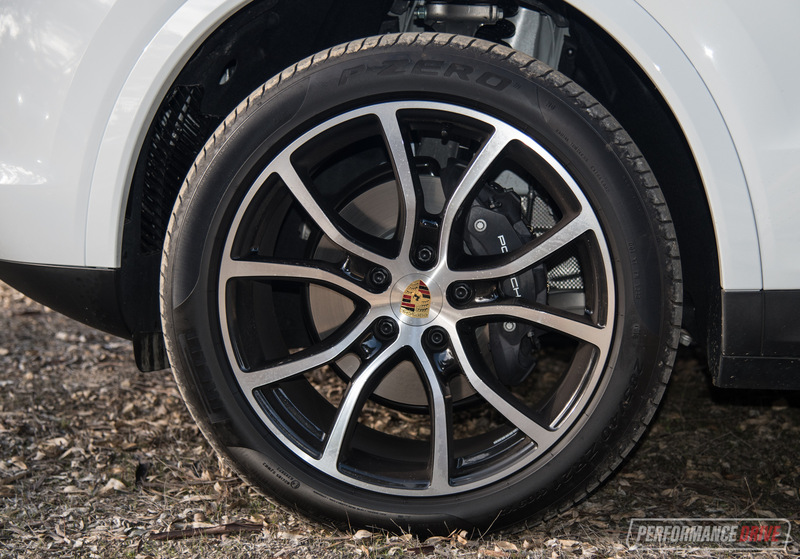 Buyers can option for air suspension to help raise the ride height, and there are wheel sizes as small as 18 inches that come with fairly tall sidewall tyres. Look, at the end of the day no sane Porsche Cayenne owner is going to be expecting LandCruiser levels of all-terrain ability. 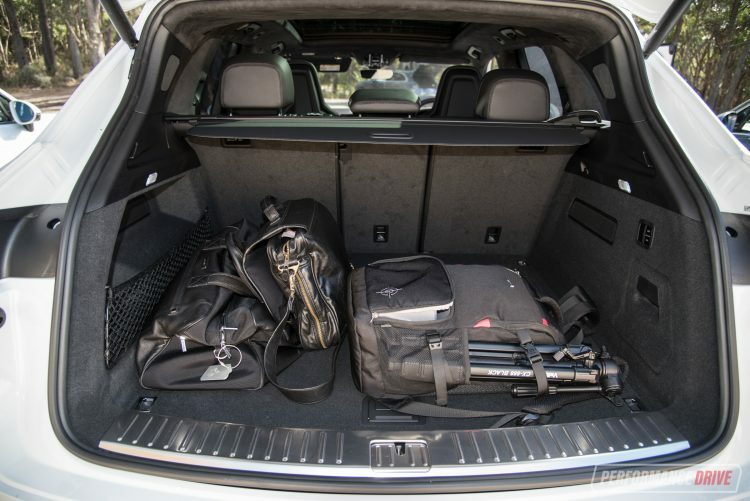 But, it is good to see the new model can at least take the family out for a weekend getaway without any trouble. 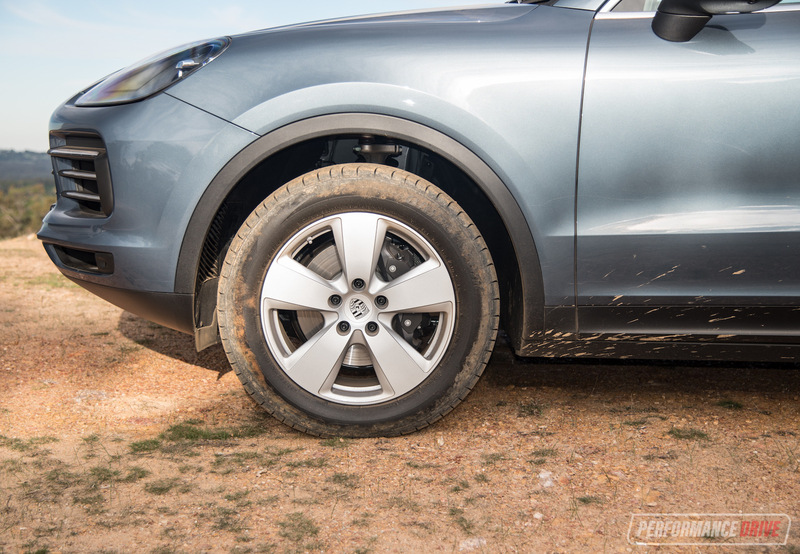 The clever four-wheel drive system, with torque vectoring, automatically distributes power to the wheels with the best traction. 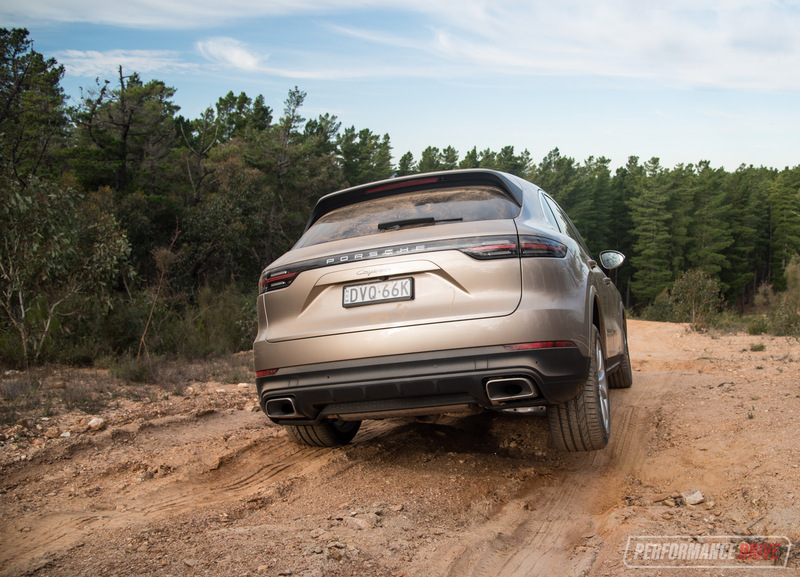 And there are some off-road driving modes to choose from including some that lock the centre and rear differential should conditions get really sticky. 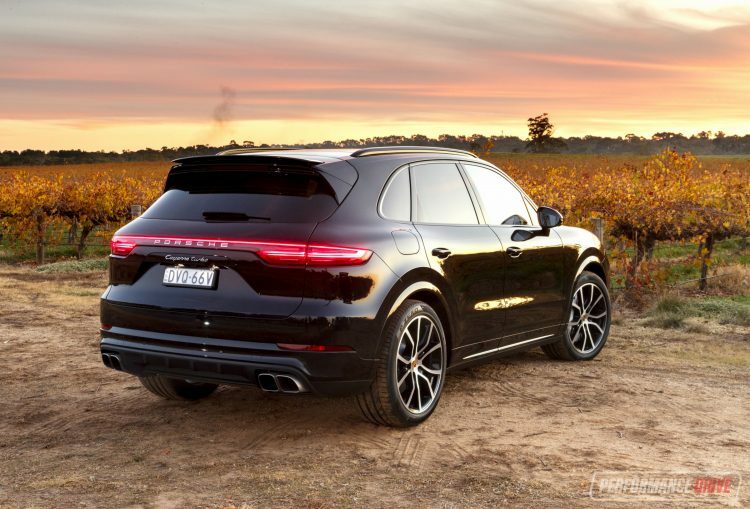 In the luxury SUV class, we’d categorise the new Cayenne as a willing and decently-skilled machine off the tarmac. 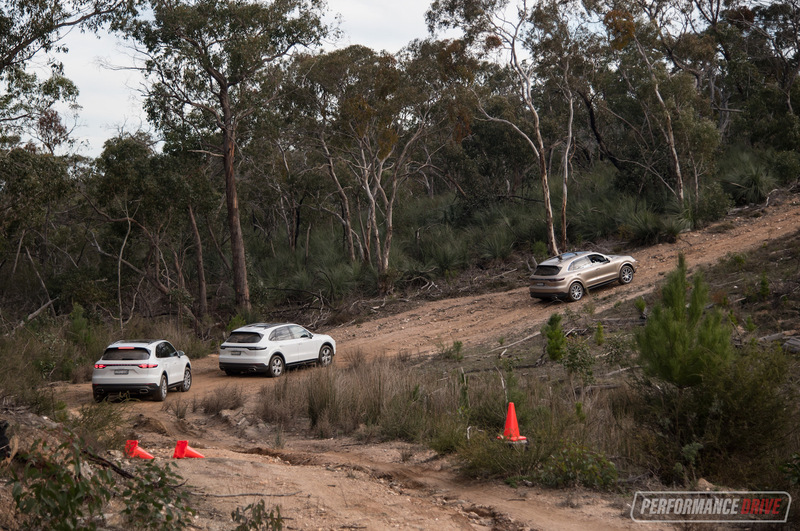 When you take into account the outstanding on-road competence, the off-road stuff is just a bonus. 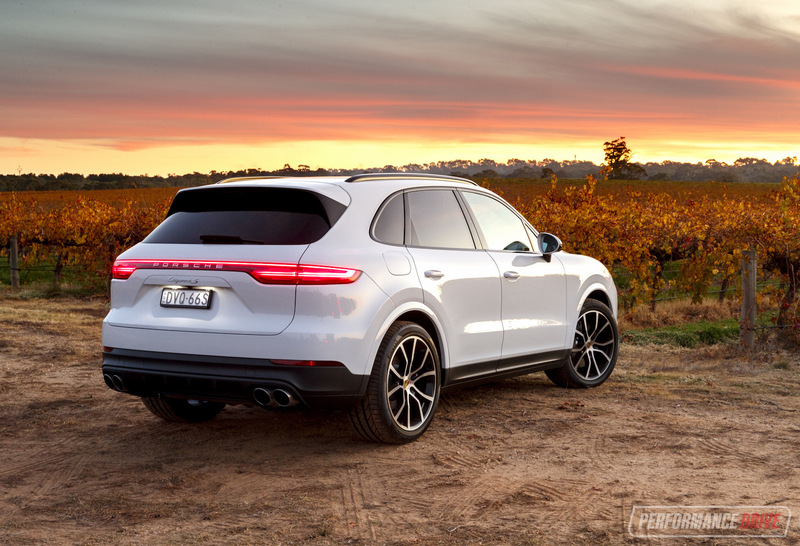 The new Cayenne is set to continue the overwhelming success of the nameplate. Every area is fine-tuned and tweaked so it is better skilled and more proficient in every area. It’s quicker, more intelligent, more practical, more capable, and more efficient than ever before. And, in our opinion, it now has a beautiful design to top it off. 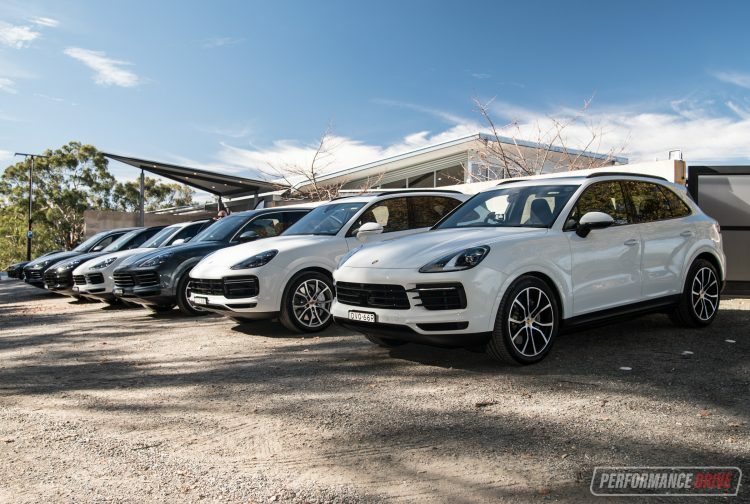 If you’ve ever thought about purchasing a Cayenne, now is the time to jump on board. This is a high-quality, German-built, precision instrument that’s capable of taking you and the family just about anywhere. Our recommendation is go for the S over the base model if you can. Or for outright speed freaks, the Turbo will not disappoint.